Made from 1/2" wide leather with solid brass fittings, it has a short handle attached to the ring. A quality, value for money slip. 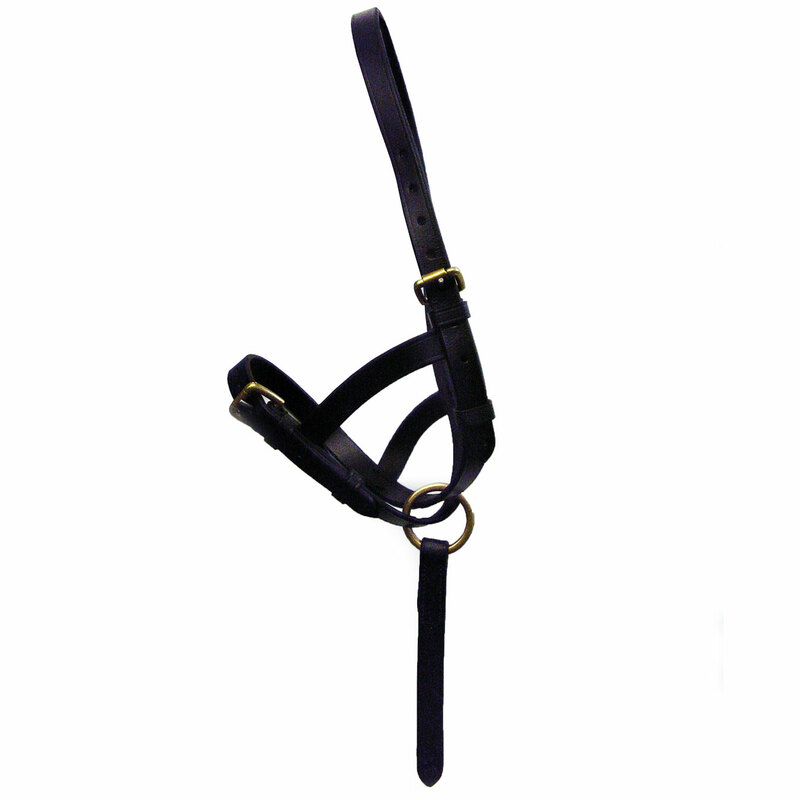 Ideal for the show ring and everyday use. Small 6" - 8" 15.5" - 18.5" 6.5" 6"
Medium 7" - 10" 17" - 20" 6" 8"
Large 9" - 12" 17" - 22" 7" 8"
There are currently no questions for Hy Leather Foal Slip - be the first to ask one!